What better way to spend a weekend eve than with a good old laugh? 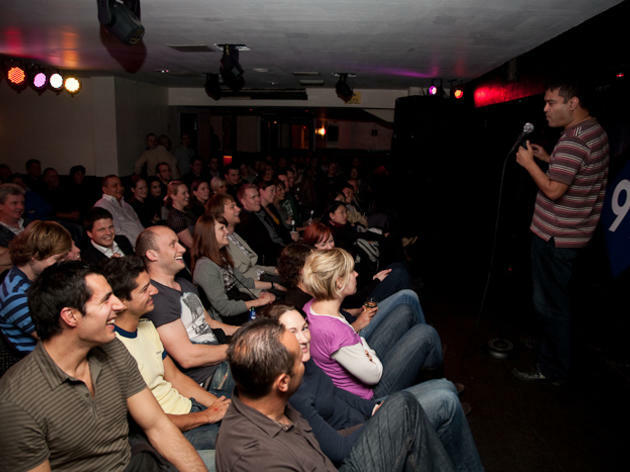 There are tons of comedy clubs across the capital (not just in Leicester Square) that host professional stand-up shows every Friday and/or Saturday night. 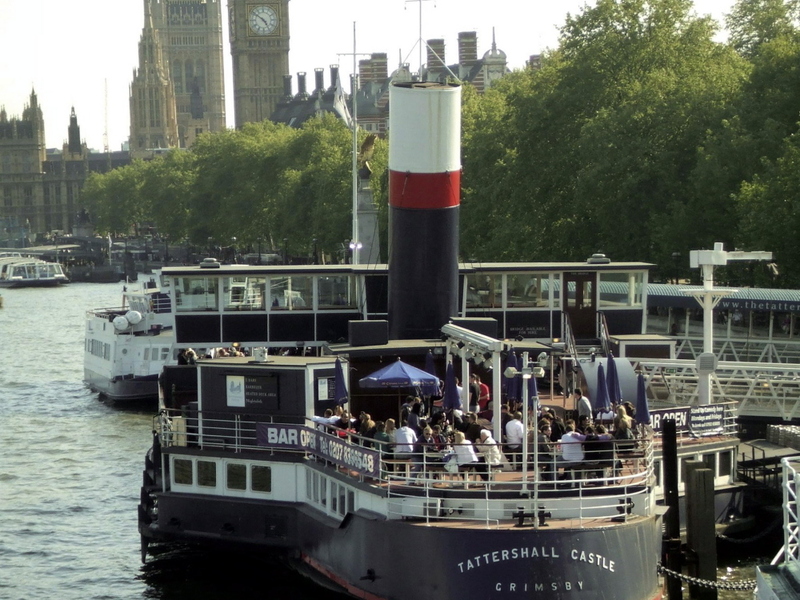 So whether you're looking for a local comedy club or a central London laugh, we've put together this map of every weekend comedy venue in the capital. A Covent Garden 99 Club with a good solid line-up. 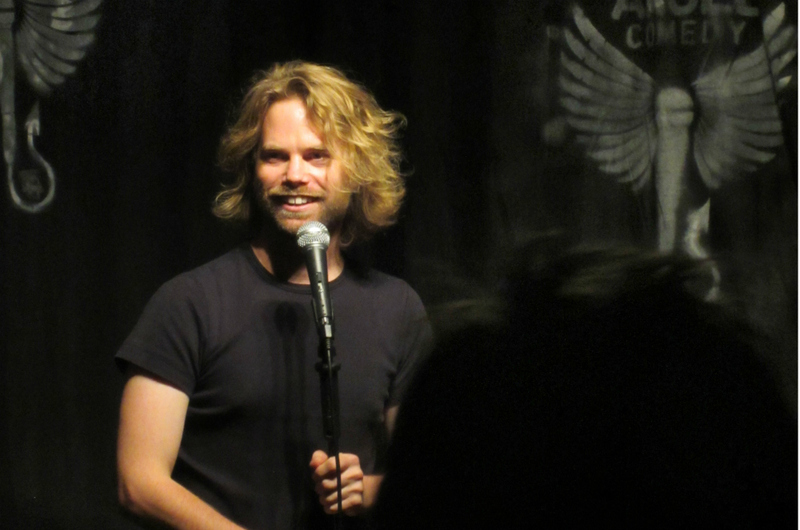 Late(ish) night comedy, in a very intimate pub room every Saturday night, from the 99 Club team. 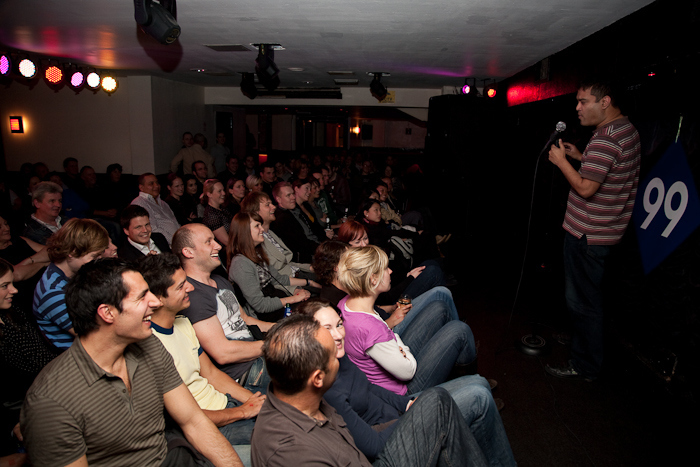 This long-running West End club – the 99 Club team's biggest and most famous venue – regularly hosts good quality circuit stand-up line-ups, six or seven nights a week. 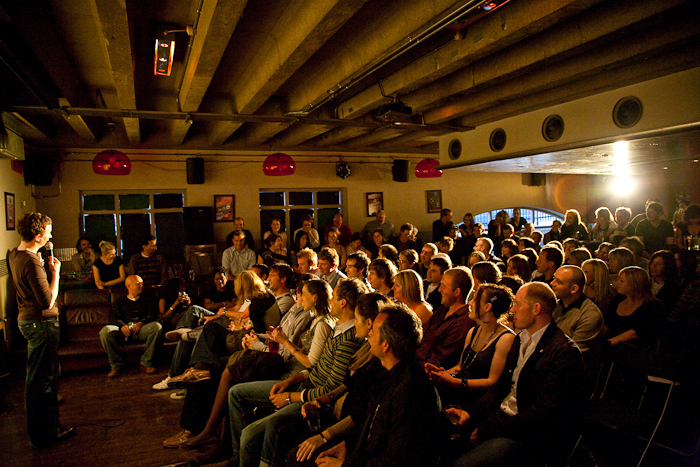 An intimate 99 Club overlooking Leicester Square with a regular solid line-up. 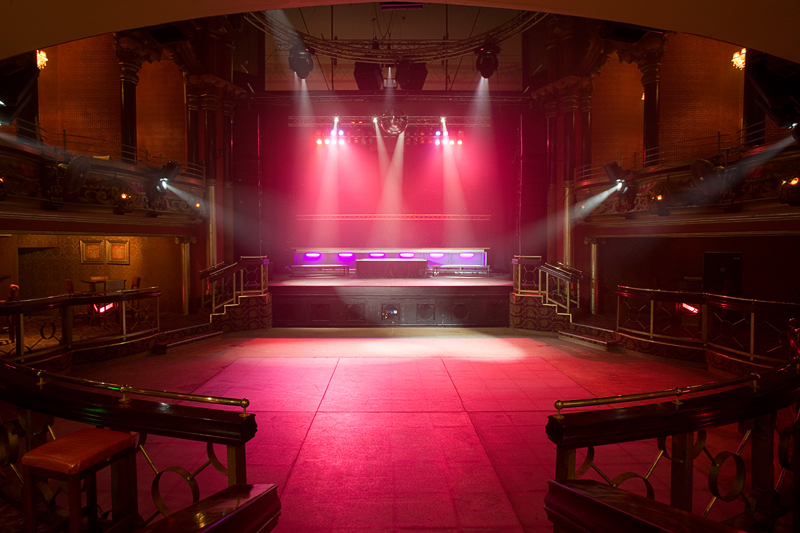 Some seats are blocked by a pillar, so do get there early. 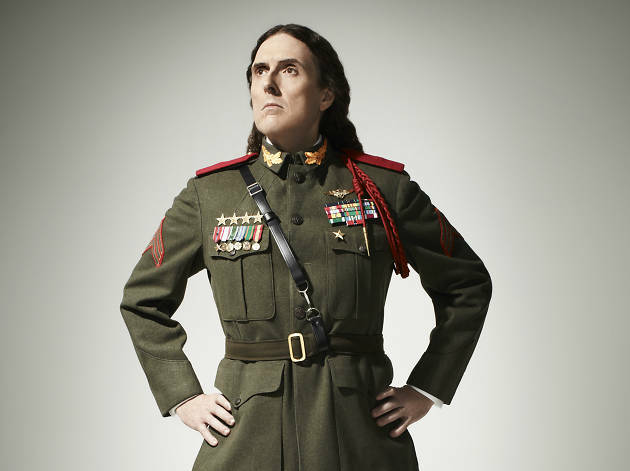 Hils Jago runs a tight ship at her multi-award winning Greek Street club. 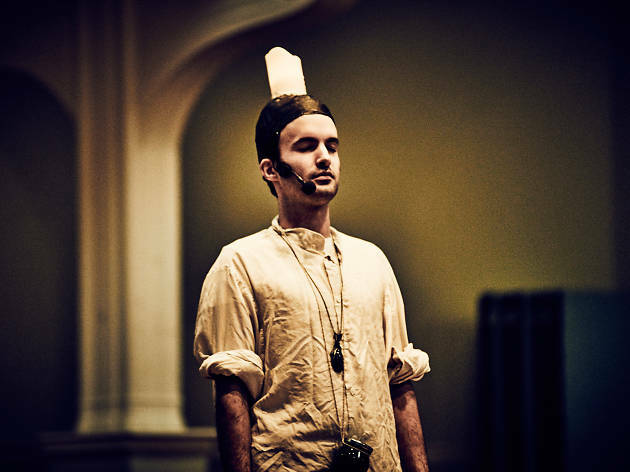 The bills here, every Saturday night, are reliably strong, featuring a mix of circuit stalwarts and exciting new talents. 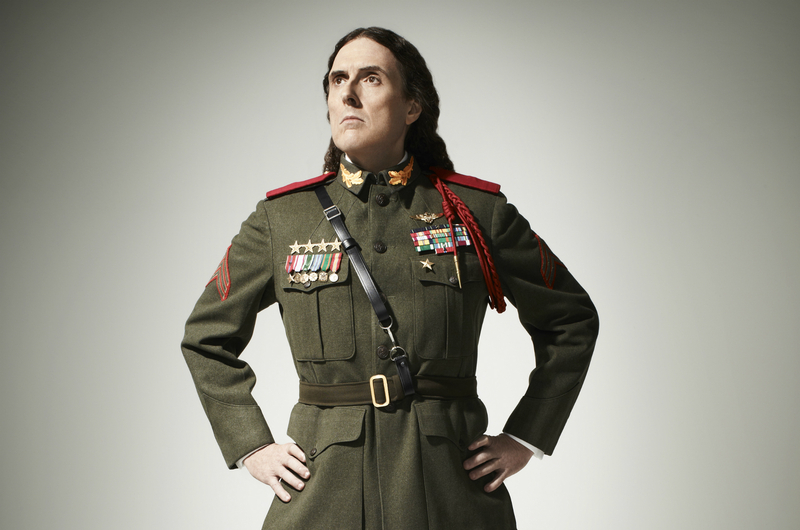 Plus, if you’re lucky, the likes of Noel Fielding or Simon Amstell may well drop by to try out new material. Bob up and down gently while crying tears of laughter on the only comedy club held on a paddle steamer permanently moored on the Thames. 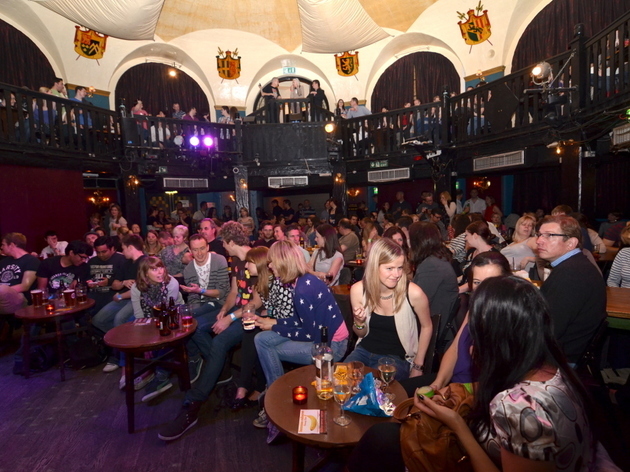 Now at a new venue, the central London Comedy Carnival show brings you an amusing line-up. There’s no doubt about it, the Comedy Store is the daddy of all comedy clubs, and what most other gigs strive to be. 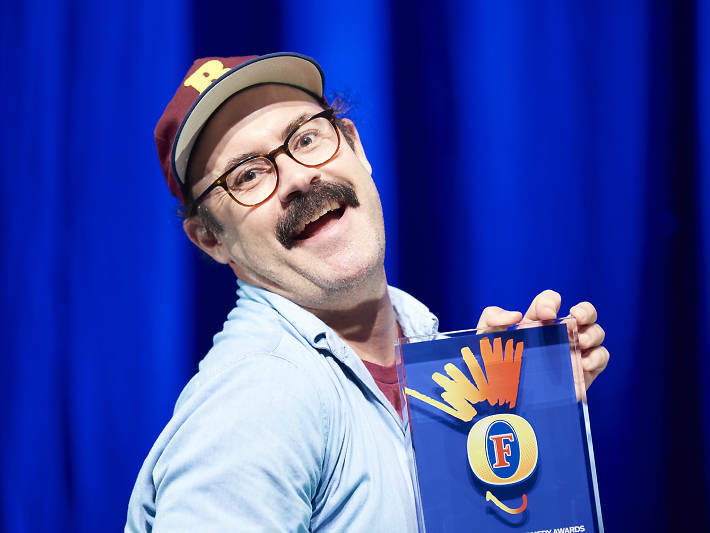 Seemingly as old as London itself, the club has been instrumental in the growth of alternative comedy, and still to this day hosts stunning shows most nights of the week. 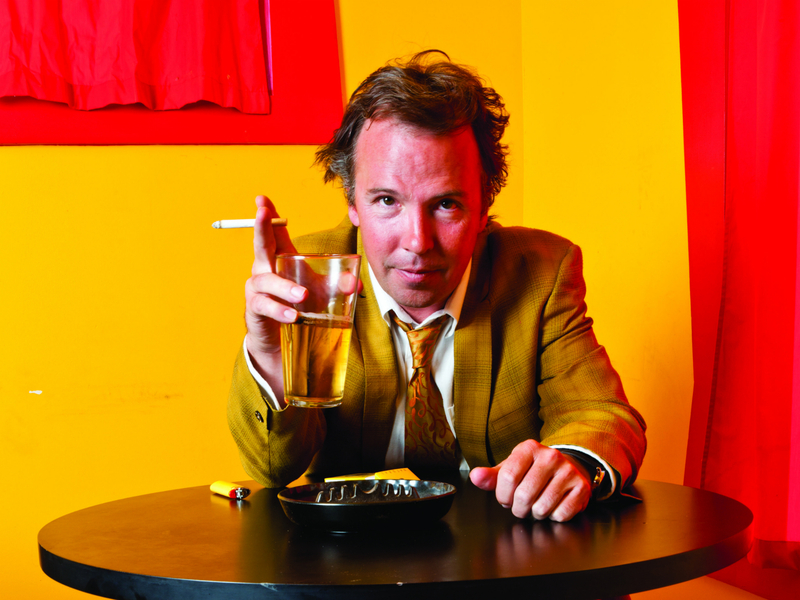 At weekends they host conservative stand-up shows, with circuit stalwarts performing their tried-and-tested sets. Now in its tenth year, this long-established club isn't actually in Covent Garden, but under the arches of Charing Cross. 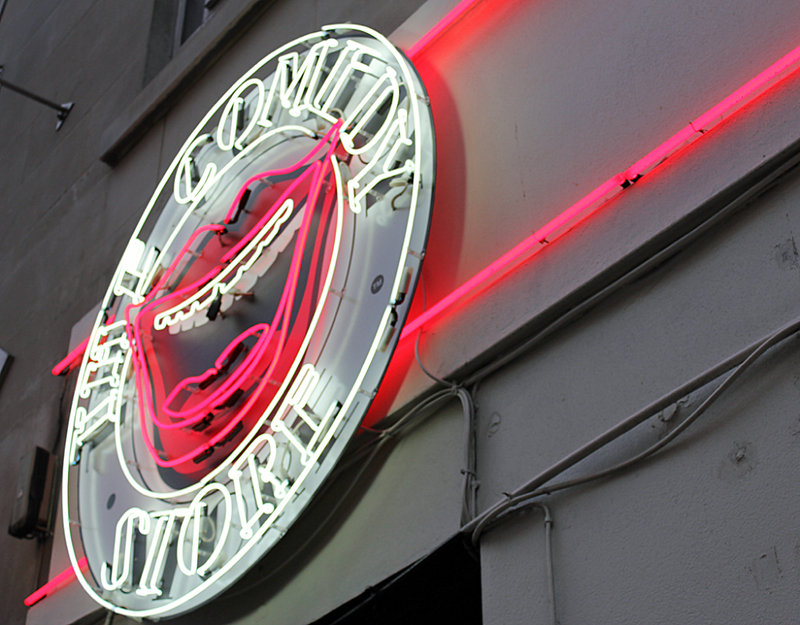 You can circuit stalwarts and rising comedy stars here, every Saturday night. Good quality stand-up at County Hall, every Saturday night. 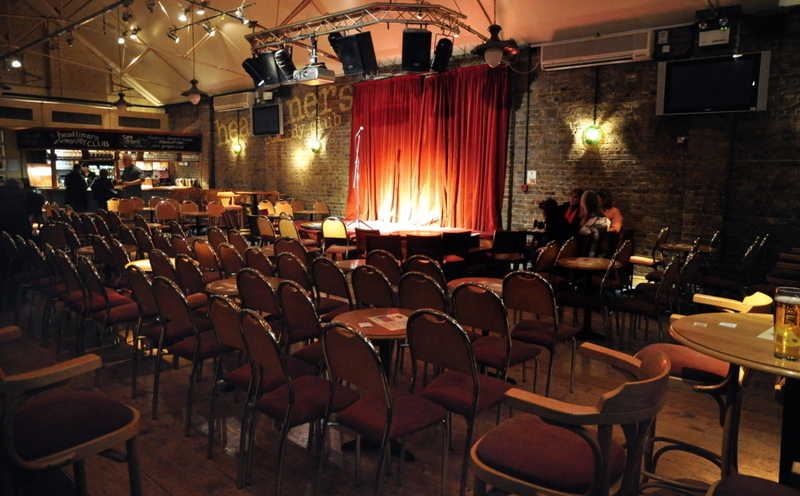 An entertaining weekly comedy club for the people of Islington from 99 Club team, who promoter gigs London-wide. 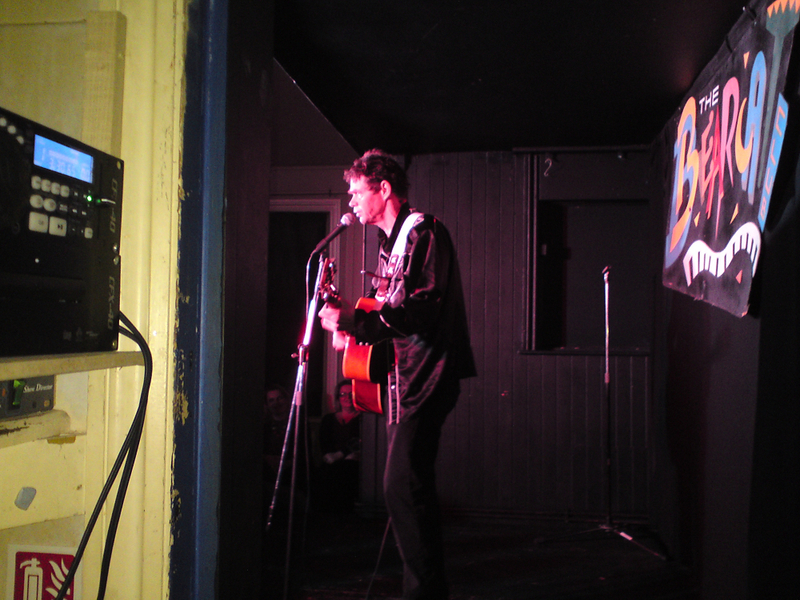 Comedy from the best of the open mic circuit plus an experienced headliner, every Saturday night and some Fridays too. This room gets absolutely rammed, so do get there early if you'd like a seat. One of the oldest clubs in the country (it's been running for more than 30 years), Peter Grahame's basement gig in Crouch End is still one of the best comedy venues in the capital. Saturdays feature top notch circuit talent, and the staff are tremendously friendly. 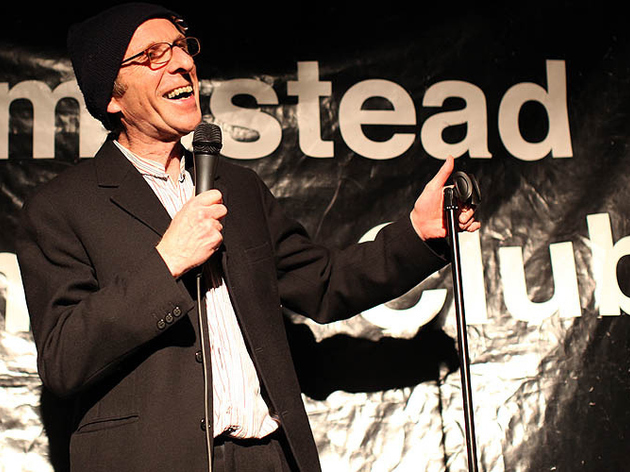 Veteran comedian and promoter Ivor Dembina hosts this cosy, Saturday night comedy club a few minutes from Chalk Farm tube. 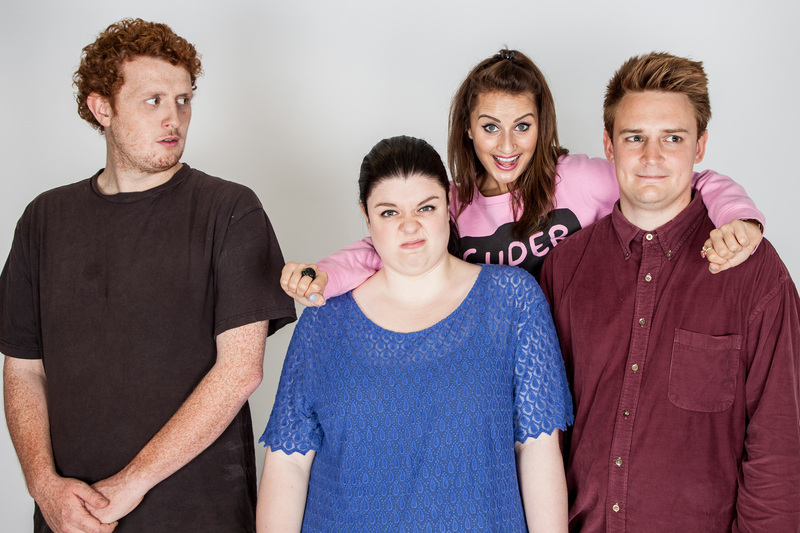 Dembina puts the quality of the show over everything else, booking a mixture of well-established circuit comics, hotly tipped newbies and the occasional TV favourite. 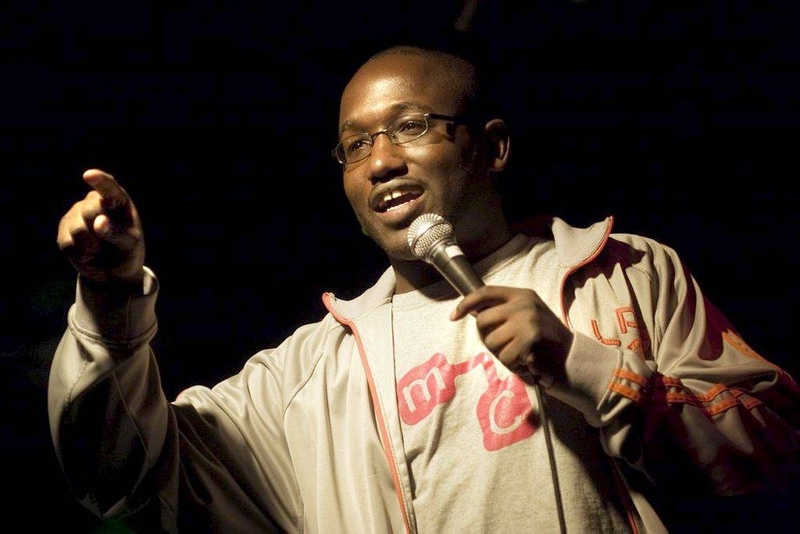 Weekly comedy club with a varying line-up. 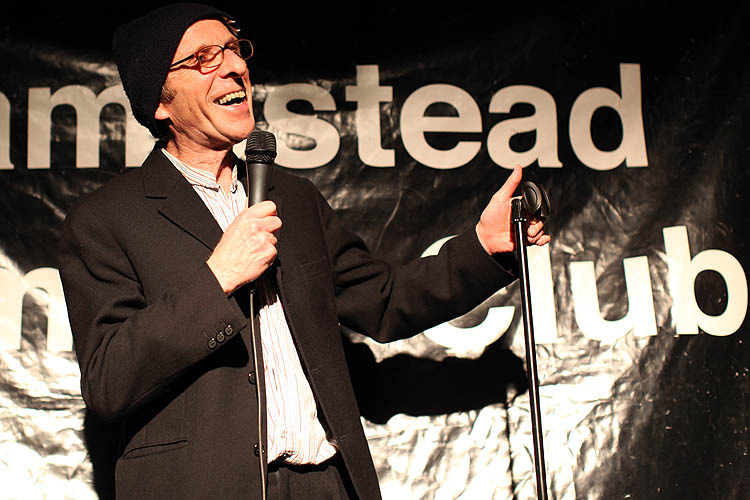 This long-running club, run by the eccentric regular MC Martin Besserman, hosts stand-up bills every Saturday night above the Sir Richard Steele in Chalk Farm. 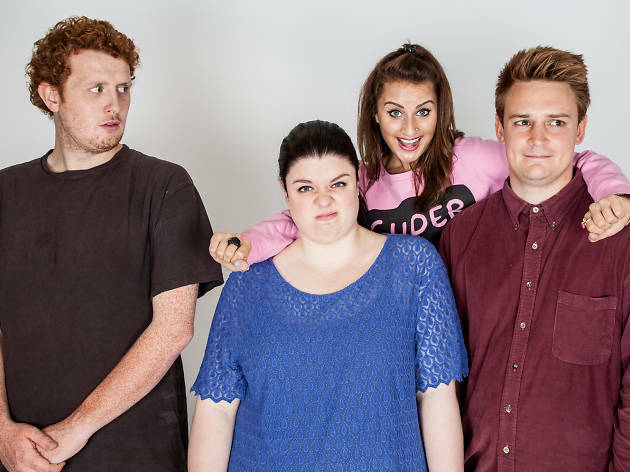 Super-cool comedy collective The Invisible Dot try to get a piece of the lucrative Saturday night stand-up market, offering leftfield line-ups for a tenner. 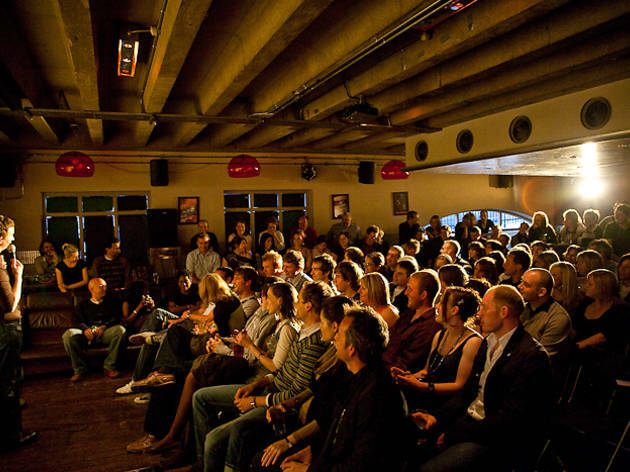 Situated in Shoreditch, the Comedy Café is another purpose-built club set up by a comedian. 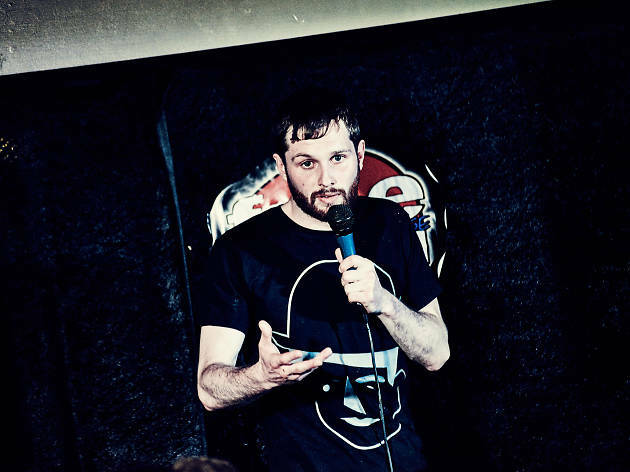 The comedy used to be in the big downstairs room, but owner Noel Faulkner recently rebranded the venue, adding 'Theatre' to the title to add a touch of class, and has moved the stand-up to the more intimate upstairs space. 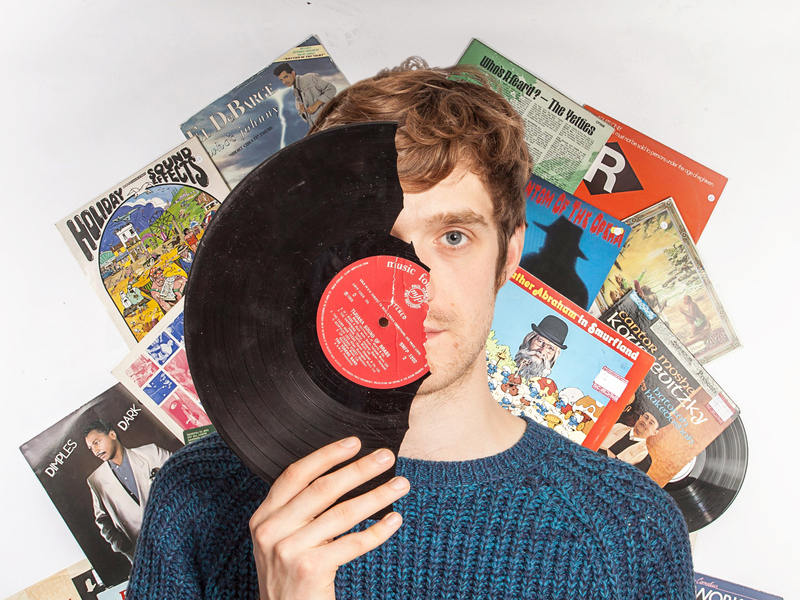 Now, as well as good, solid weekend multi-bill nights, the venue hosts some top notch solo shows, including exclusive performances from big-name US talent. 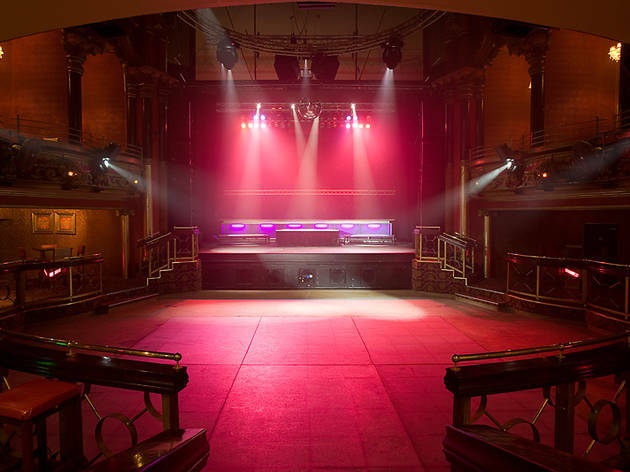 There are always strong line-ups at this long running club, which is soon approaching its 30th year. 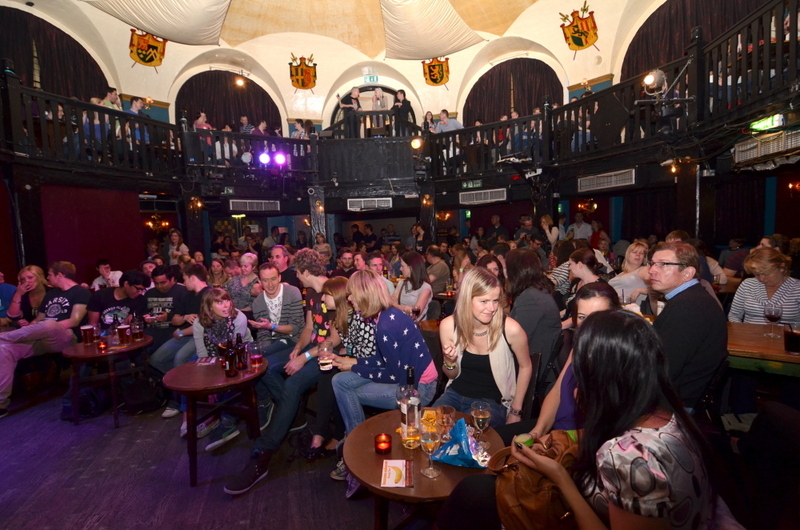 Seated almost in the round, Banana Cabaret's room is perfect for comedy: cosy and unpretentious. 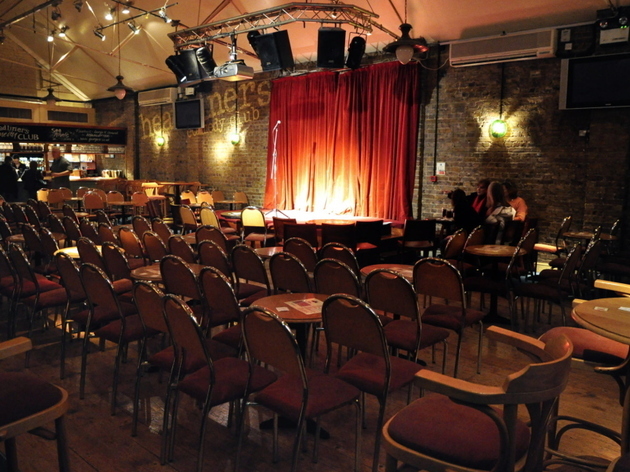 This impressive Battersea venue features stand-up every Saturday night, plus a nightclub until 3am included with admission. 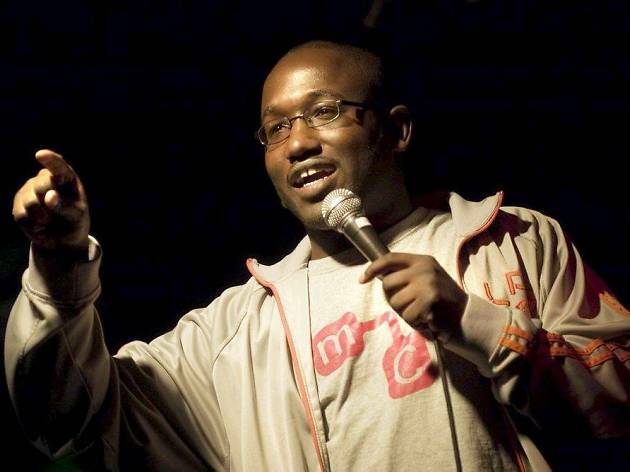 Good quality stand-up, every Friday and Saturday night, for the good people of Kingston. 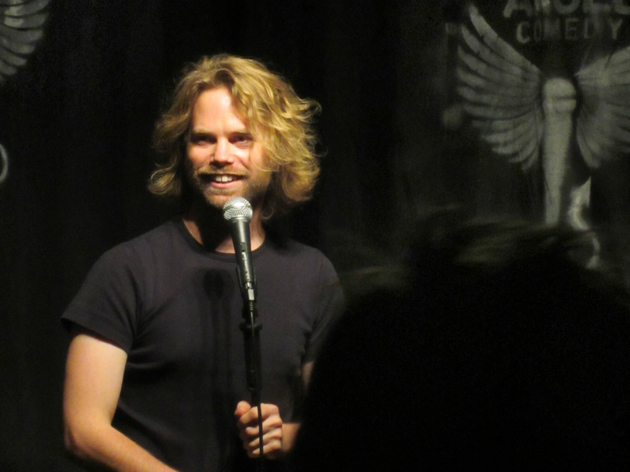 Comedy for the good people of Streatham from circuit regulars. 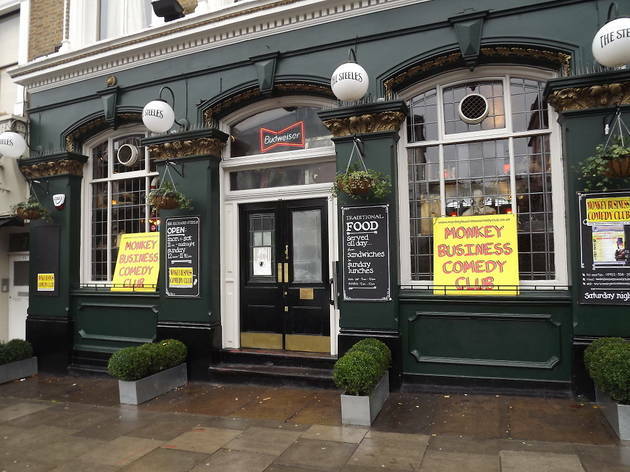 Three stand-ups and a friendly host here at Crack's Wimbledon venue, every Saturday night. Fun and frolics at this legendary old club, which was originally set up by the legendary Malcolm Hardee. It's less of a bear pit than it used to be, but UTC can still be racous and rowdy (in a fun way).